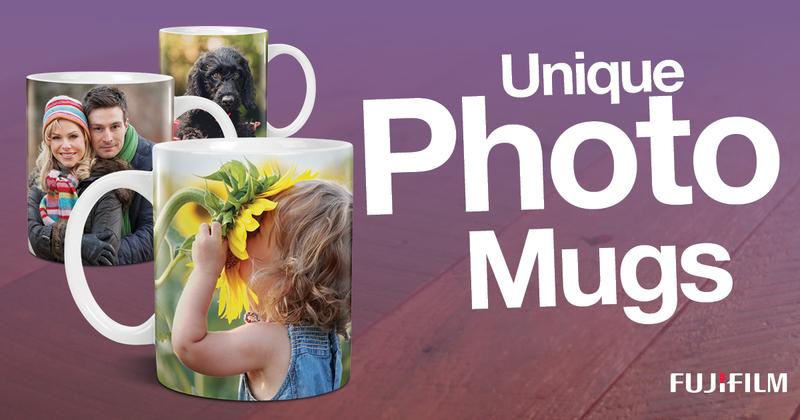 We can turn your digital images into a variety of personalised photo gifts. Mugs. t’shirts, cushions, key rings, jigsaws are just some of the exciting gifts we produce in store.